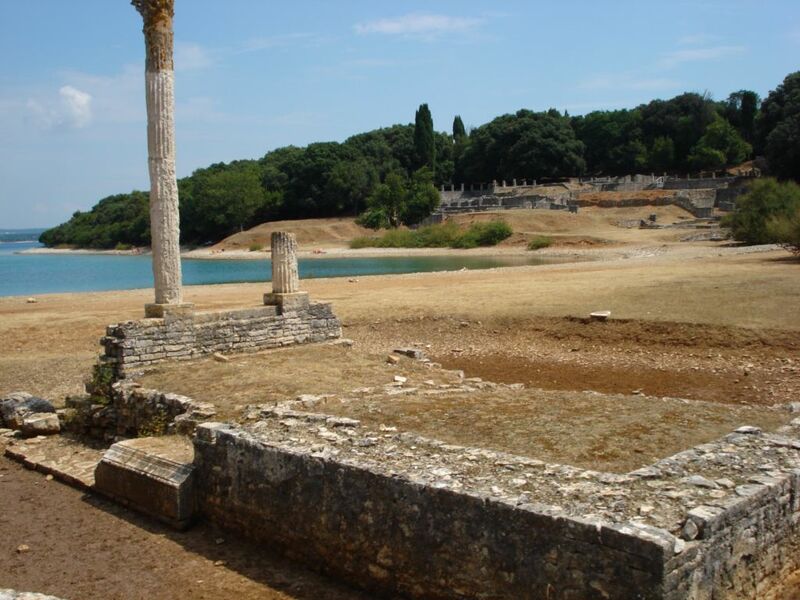 One of the most obvious day trips to make if you are on holiday in Pula, is to visit the National park Brijuni, on the Brijuni Islands. The national park, many years served as summer residency for the former Yugoslavian president, Marshall Tito, In fact, rumour is that Tito spent most months of the year on Brijuni. During the years he welcomed Kings, presidents, famous actors and businessmen on the Islands, most of them brought him exotic animals which he kept in the Safari/park – Zoo which still can be found on the island (Although with less animals). The “entrance point” to national park Brijuni can be found in Fazana, from where there is a boat connection to the main island Veli Brijuni, the boat departure times you can see here. Some of the departures included a guided tour on the island, so check with the park administration, if you wish to join a guided tour. You can contact the park on this e-mail address izleti@brijuni.hr. If you want to see the park on your own hand, your entrance ticket (which by the way cost the same in either case) still grants you access to the museum, the safari park, and all the other interesting stuff you find on Brijuni, and you may of course also use the “island train”, to get around on the island. With Car, from Pula centre there is about 10 km to Fazana, parking (paid) can be found close to the waterside, which is just a few hundred meters from where the boat leaves to Fazana. The ticket office is less than 100 meter from the pier. With bus, from Pula it takes about 30 minutes with bus number 21 to Fazana, you can see departure times here, please not that the departure times during weekends are limited. 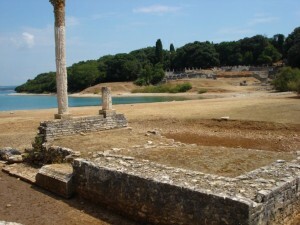 In addition to the tours to Veli Brijuni, there are also several excursions to other parts of the Brijuni islands, ask the park administration about the options available. If you are not too tired, when you get back from the island, we can recommend that you spend an hour or more on seeing Fazana, which is a quite need small town.